Karen White's New York Times best-selling novels keep audiences up well into the night with their compelling plots and engaging characters. 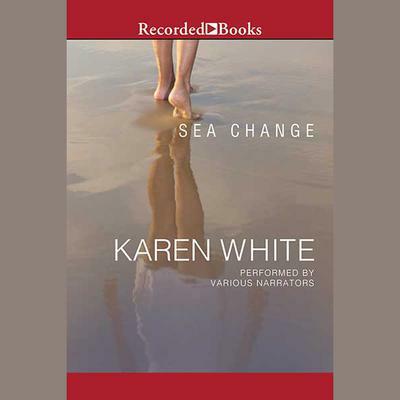 Sea Change is a riveting tale of second chances, forgiveness, and leaps of faith. Plagued by feelings of loneliness and not belonging, 35-year-old Ava Whalen is as shocked as anyone when she falls for child psychologist Matthew Frazier, elopes with him, and settles down on St. Simons Island, Georgia. But her newfound happiness is threatened when her past proves difficult to escape.